CA Office Liquidators is the nationwide leader in office liquidation. 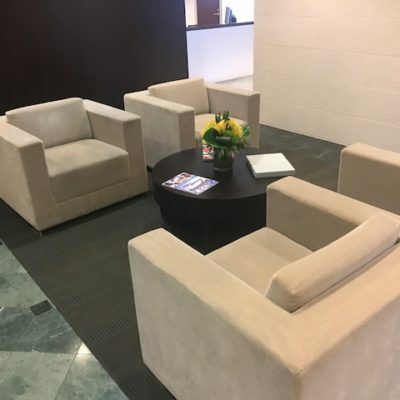 We specialize in the purchase and removal of all brands of cubicles, desks, files and chairs; including Herman Miller, Allsteel, Haworth, Steelcase, Knoll, Teknion and Kimball. Fill out our easy liquidation form for a free bid. 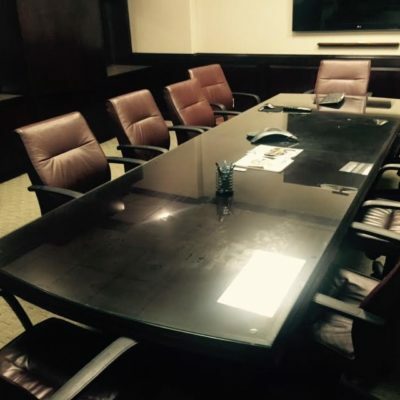 CA Office Liquidators offers a large selection of top brand, used office furniture at 75% off retail. Our budget friendly, like-new furniture makes your office furniture budget go further. CA Office Liquidators cares about the environment. When you work with us we can provide your company with the opportunity to GO GREEN and reduce the amount of used furniture in our landfills. 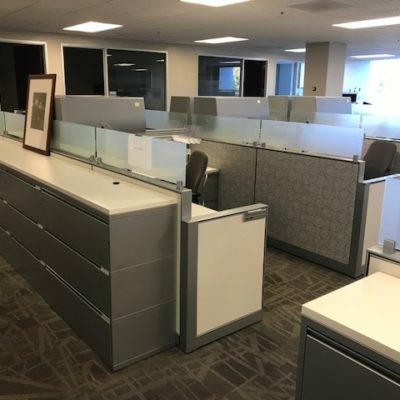 Full Service: CA Office Liquidators offers full-service liquidation, including the purchase, disassembly, and removal of your excess cubicles and office furniture. We have a reputation for our professionalism and detail-oriented approach, from initial bid to final removal. No Job is Too Large: CA Office Liquidators is familiar with the special requirements of large scale commercial liquidation. Entire office or office building…No job is too large. Deadlines to meet - we work nights and weekends to clear out your office.